Winter in Denmark can be harsh – the long, light days are gone, replaced by rain, cold, and seemingly endless darkness. 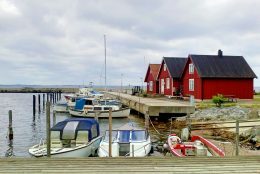 But there’s a remedy to what ails Danes and we expats at this time of year – the warming concept of hygge, that undefinable coziness. 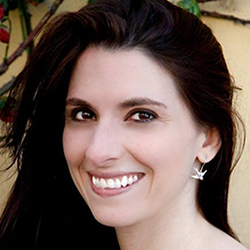 It can come from many sources – a hot drink, a roaring fireplace, a fuzzy blanket, or a good book. All of these things, and especially time spent with family and friends, can add to this hyggeligt feeling and combat the winter blues. 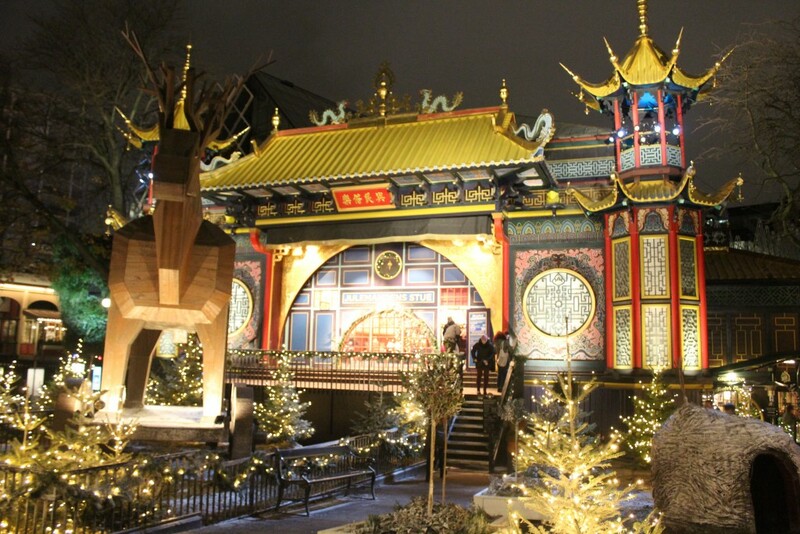 One of the best places to get your fill of holiday hygge is Copenhagen’s Tivoli Gardens. 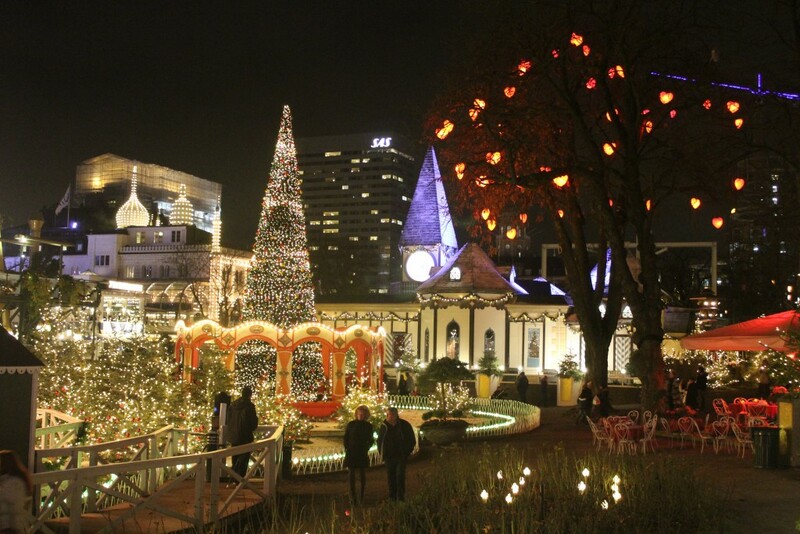 Every holiday season, the park is transformed in to a cozy Christmas wonderland with festive cheer around every corner. 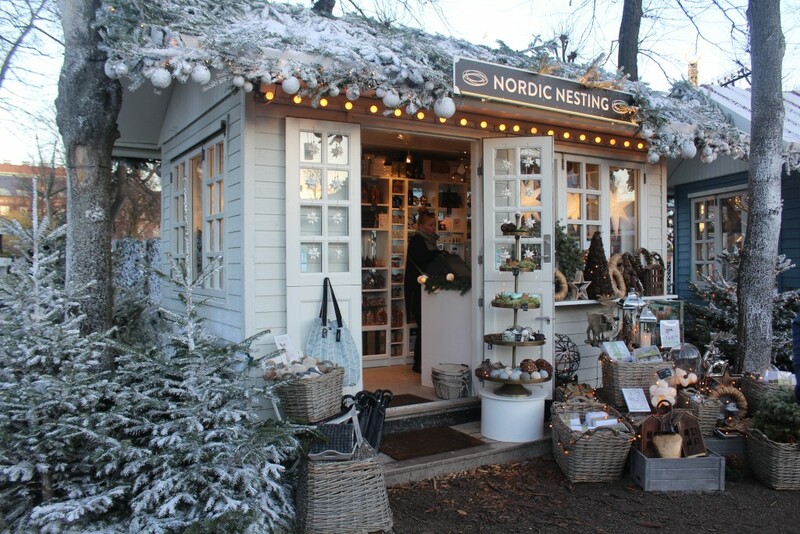 Festive wooden huts with frosted windows spring up all over the park, creating a charming Nordic-style Christmas market. Here you can browse the wintry goods on offer: knitted hats and mittens, chocolates, and all kinds of Christmas-themed wares. 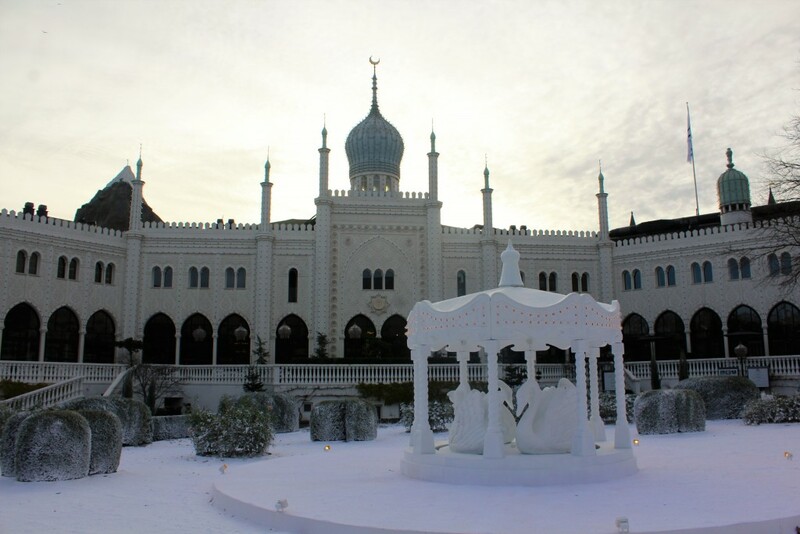 At the heart of Tivoli is a beautifully lit Christmas tree, its whimsical elves circling the base to holiday tunes, and the neighbouring Arabian palace-style Hotel Nimb is looking gorgeous as ever, with its white lights and spinning swan display. 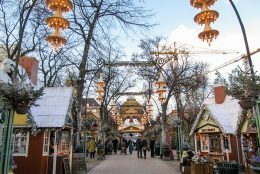 Children can visit the Julemand – Danish Santa – at the Julemandens Stue, and brave souls can take to the chilly skies on the famous Star Flyer or ride the hundred-year-old roller coaster. 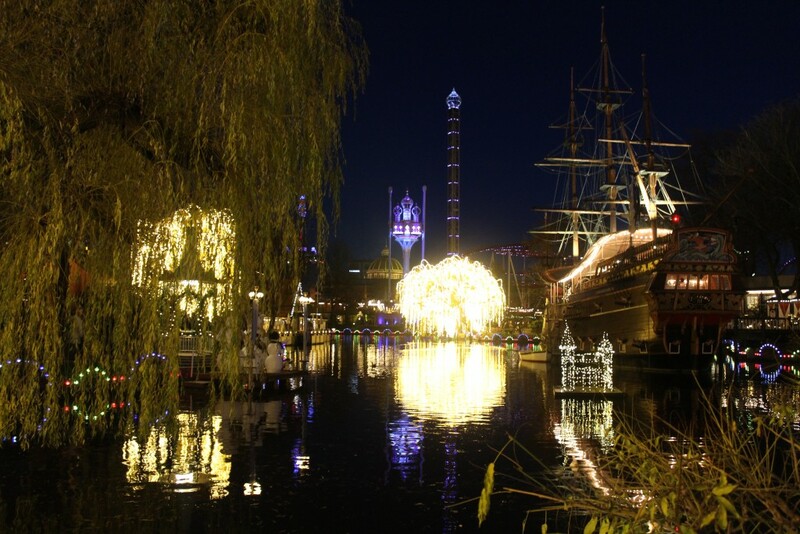 At least part of any Tivoli visit should be spent in the evening hours, when the park lights up with thousands of glowing bulbs. 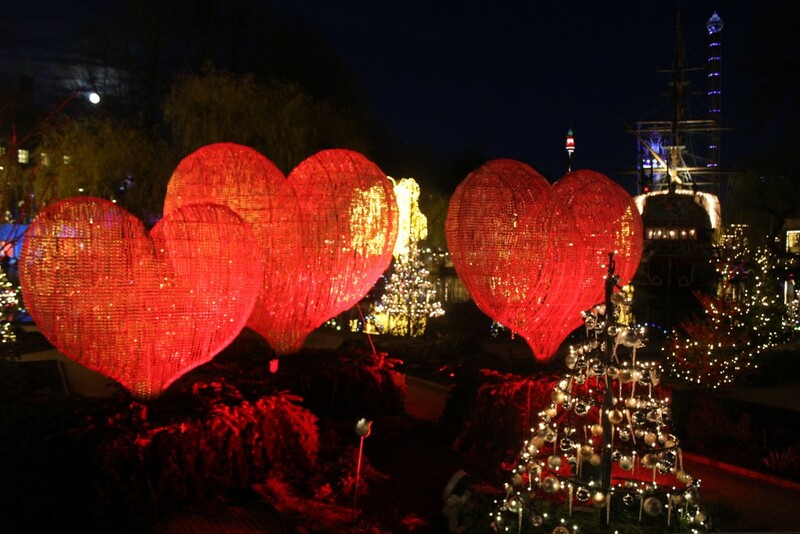 The best place to enjoy the festive lights are in the garden by the lake, where you can enjoy colour-changing hearts and swirling metallic Christmas trees made of shining ornaments. The willow trees by the lake are draped in strings of white fairy lights, setting them aglow and creating shimmering reflections. A water and light show can be enjoyed nightly 15 minutes before the park closes, and a Christmas lights show takes place daily at 5pm. 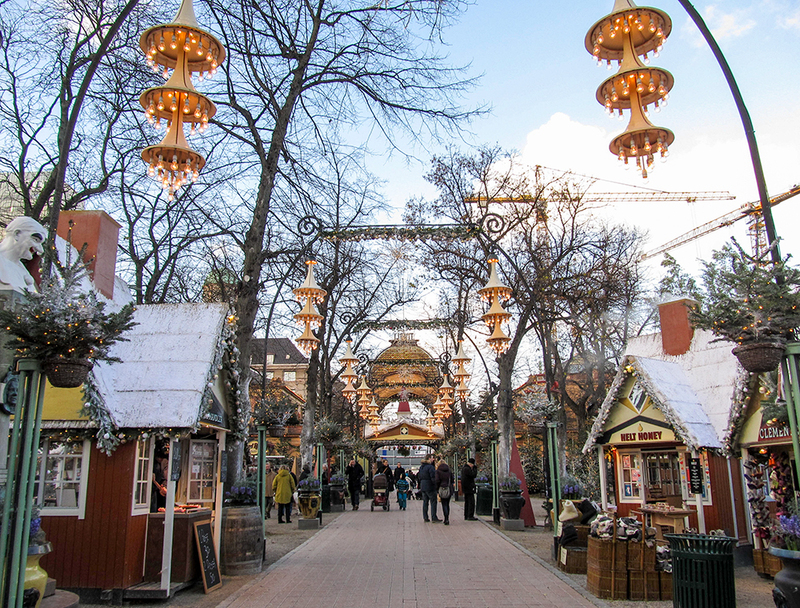 Adding to Tivoli’s festive feel is the seemingly endless choice of Danish holiday foods. 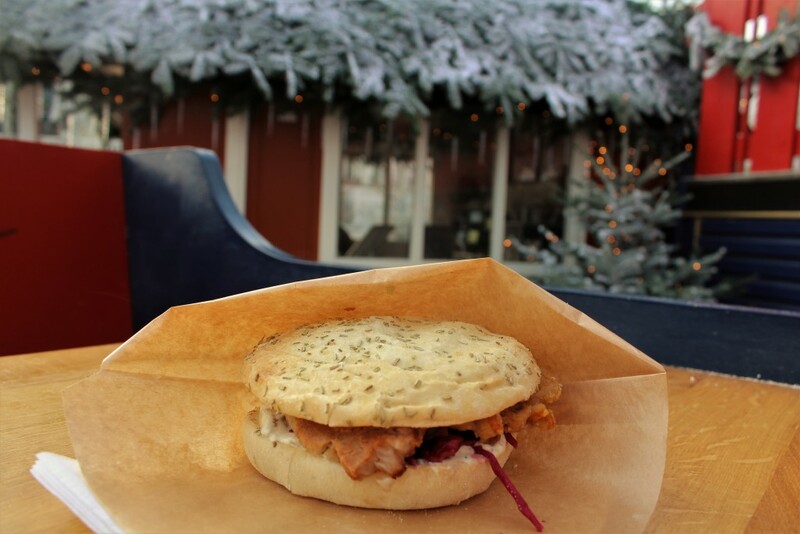 My favourite is the flæskesteg sandwich, thickly sliced pork with crispy crackling, served on a rosemary focaccia bun with homemade relish and red cabbage. Those with a sweet tooth can indulge in æbleskiver (fried dough balls with jam and whipped cream), pandekager (pancakes), and brændte mandler (warm almonds freshly caramelized in an iron pot). 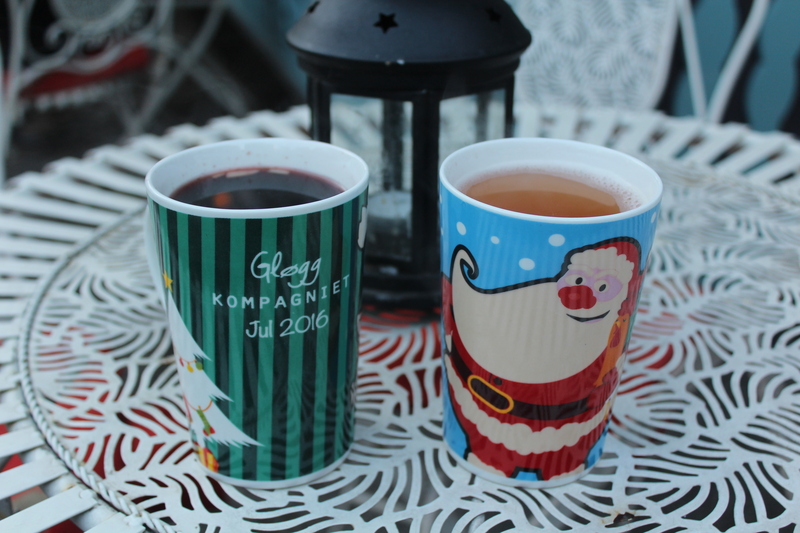 You can also warm up with a hot drink of gløgg (mulled wine) or varm æblemost (apple cider), served in souvenir mugs that you can keep or return to get your deposit back. I always keep mine! 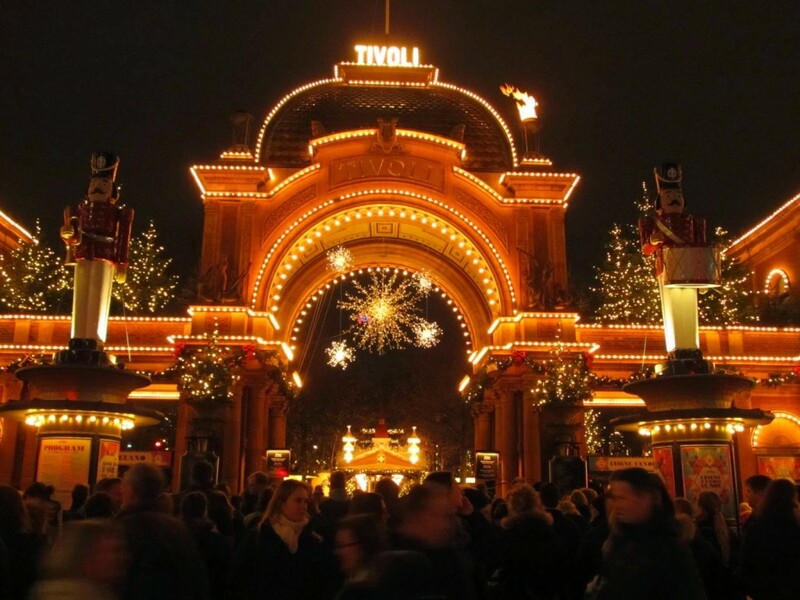 For me, Tivoli is the perfect place to get a taste of the holidays. This will be our third year visiting, and our first with our son! I’m looking forward to taking him to see the Julemand and starting a family tradition.